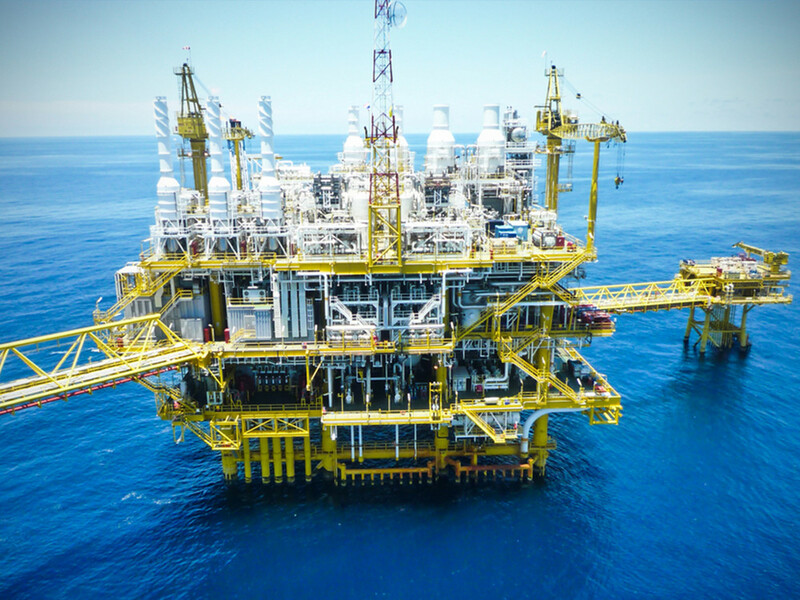 SERCO provides industrial operators working in the oil & gas fields with integrated solutions for prefabrication, fabrication and maintenance work on flanges, valves and piping installations. Where can a SERCO portable machining unit be used? Suitable for all environments, including the most difficult, SERCO-designed equipment can be used in the workshop, on site, on ships, on-shore and off-shore platforms, spoolbases, prefabrication workshops, etc. SERCO machines are portable machines designed for top-quality machining on-site machining. Our equipment is designed for meeting all operator requirements; durability, dependability, ease of use, ergonomic design, large capabilities, with the possibility of doing machining operations in very short time-frames. SERCO operators are experienced technicians capable of assisting on your sites, what and wherever they may be. CUTTING MACHINE IN FORM OF "U"